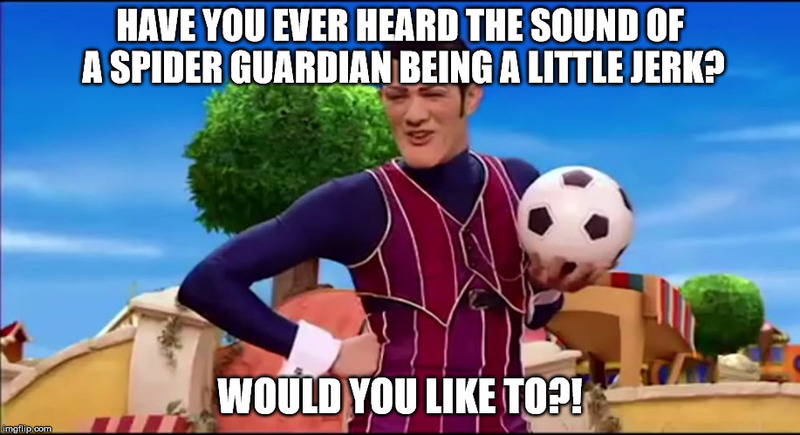 HAVE YOU EVER HEARD THE SOUND OF A SPIDER GUARDIAN BEING A LITTLE JERK? WOULD YOU LIKE TO? !